Sistachic is an extremely popular, yet relaxed and friendly salon within the heart of Sheffield. 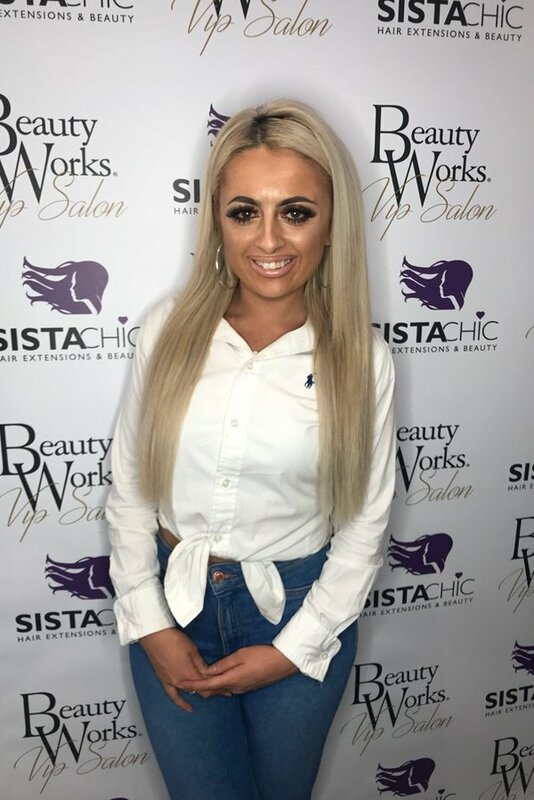 The salon is owned and run by sisters Kim and Robyn who have really made their mark in the hair extension industry around Sheffield and the South Yorkshire region. The salon has a fantastic reputation which both Kim and Robyn have worked their hardest to build and keep at the top. Hair extensions have always been a massive passion for both Kim and Robyn from a very young age, hence their ambition to drive their unique, non-damaging and long lasting method of application forward to where it is today. 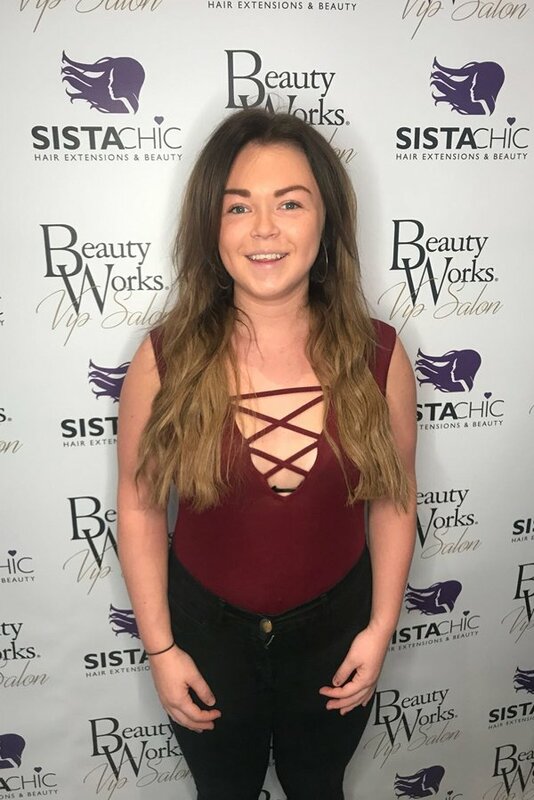 As well as their amazing hair extensions, Sistachic also offer the latest in modern hair styling, cutting and colouring from a passionate team of hand picked stylists. A wide range of beauty treatments can also be found in salon along with professional make up application and nurse led aesthetics clinics. Kim and Robyn decided to open the first Sistachic salon doors in April 2014. Previous to this the ladies offered a mobile service travelling from home to home around Sheffield, this very quickly expanded into providing the service to clients in other local towns and eventually throughout the South Yorkshire region. The Sistachic client base became so big the ladies decided it was time to open a salon, this way they could see more clients daily and expand their ever growing hair and beauty services. Sistachic focus on one main method of hair extension application, which they feel to be the best and safest method in natural hair. They are highly experienced in their art and are fully insured. Sistachic use only the best leading UK brands in virgin remy hair extensions to ensure ultimate quality with a beautiful, yet natural looking finish. 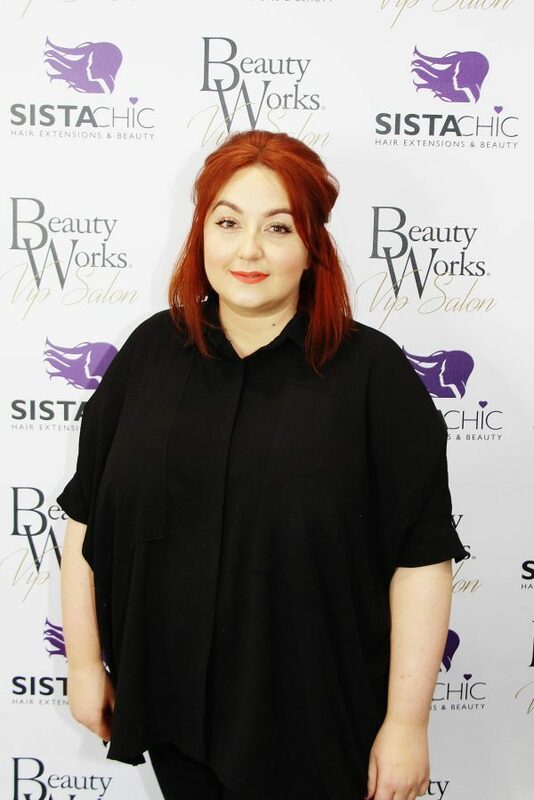 They are also renowned for their stunning full transformations, changing ladies hair colours dramatically before applying beautiful hair extensions to create a complete new look for their clients. Sistachic do not use any heat bonding, glues or plaits when applying hair extensions ensuring clients own hair remains healthy throughout. Sistachic offers complete peace of mind and dedication to each and every client through every step of the hair extension process by tailoring a personalised aftercare programme. Sistachic are extremely passionate about the work they do and care about each and everyone of their clients and potential clients. They take time to ensure a full and thorough consultation is completed for every single client in order to create the exact look they desire. Sistachic are always keeping up with the latest trends, products and services so they can always offer the newest and best to all of their clients, from hair extensions, colours and styling products and the latest hair styles and hair fashions. 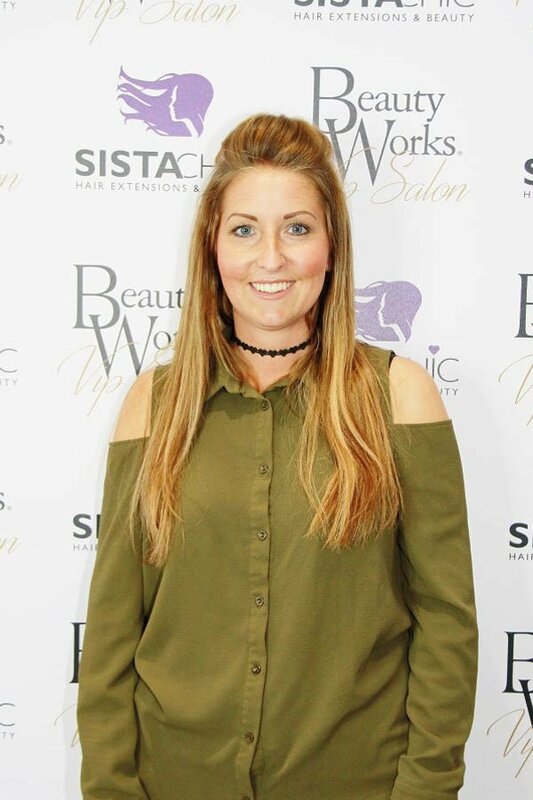 Sistachic are extremely proud to be the only recognised Beauty Works VIP salon within the Sheffield area gaining the Beauty Works Master Extensionist award for excellence within their field.